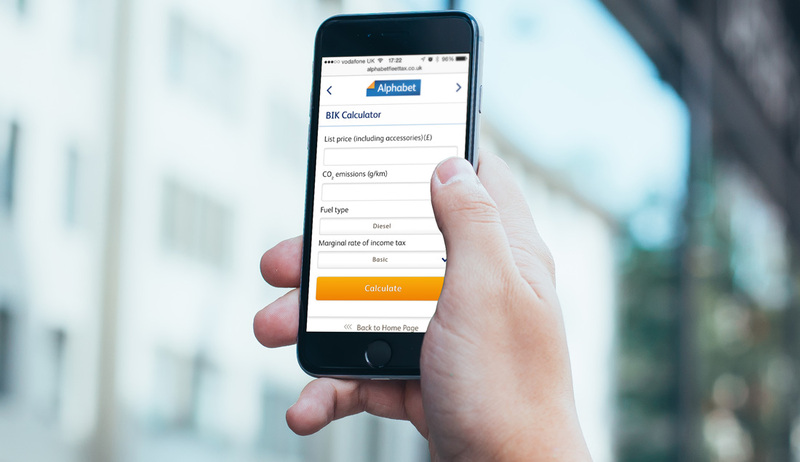 Alphabet, part of the BMW Motor Group, have an enviable position in the UK car finance, fleet and leasing market with approximately 120,000 vehicles on the road and all the challenges that come with keeping up the momentum. Introduced to IDAC Media through tax and finance consultants BCF Wessex, we worked together to deliver a product that is growing in popularity. 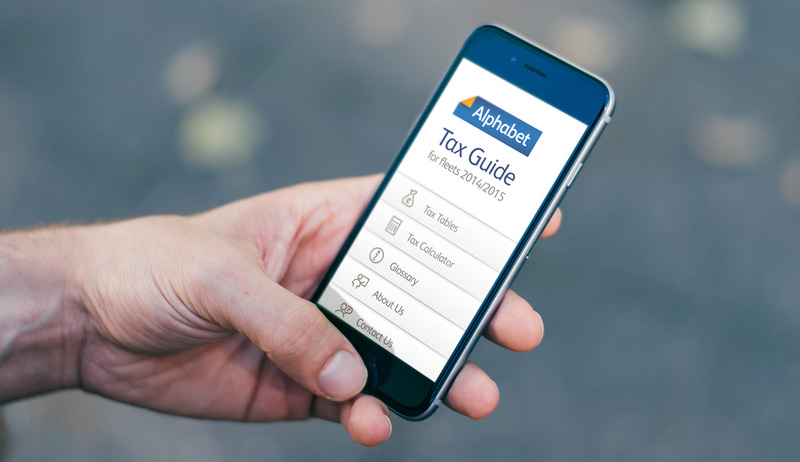 The Mobile Tax Guide is gradually replacing their dead-tree-based predecessors with data that is regularly updated and managed in step with Government taxation and budget amendments.